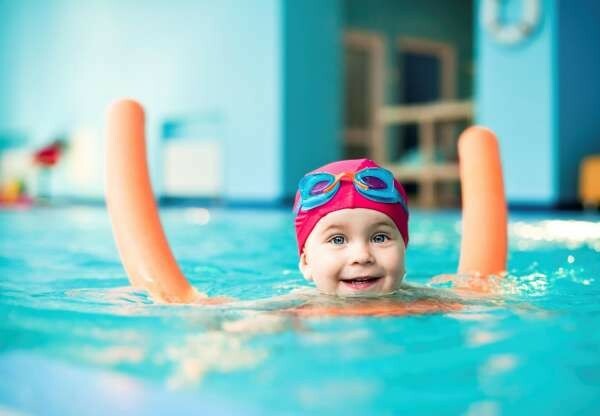 Express Lessons: Learn To Swim Holiday Program - Aquamoves – Indoor and outdoor pools, fitness facilities and programs in Shepparton, Victoria. Get your children summer safe! If you're looking for a fun activity these school holidays, then our Express Lessons are the perfect solution. Intensive 45 minute swim lessons between 9am and 12pm each day. This daily format offers continuity that is fantastic for remembering what's been learnt, allowing your children to improve their swimming ability faster and more comprehensively than ever before. Get started on your enrolment by downloading the Enrolment Form below.